Warm Up: What do you know about Canada? 1. 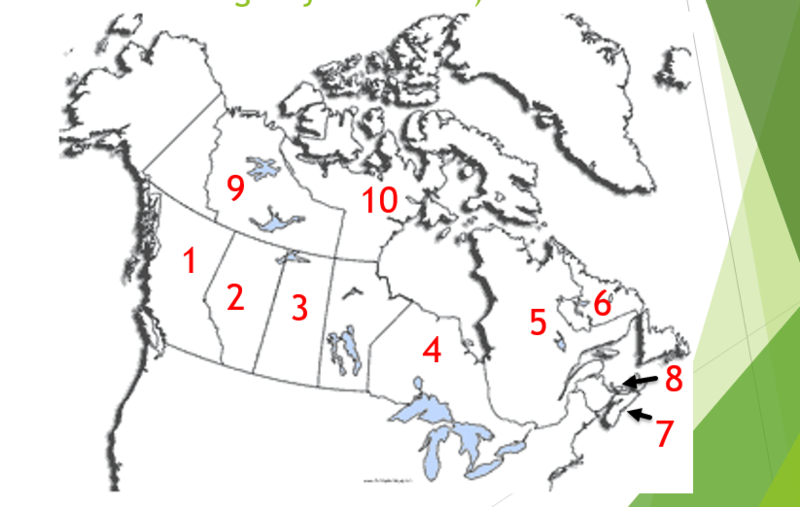 Which province is located the furthest WEST? 2. Which province borders Quebec and Manitoba? 3. Which territory is located the furthest EAST? This entry was posted in AC social studies on February 25, 2019 by alockhart. This entry was posted in General Social Studies on February 25, 2019 by alockhart. 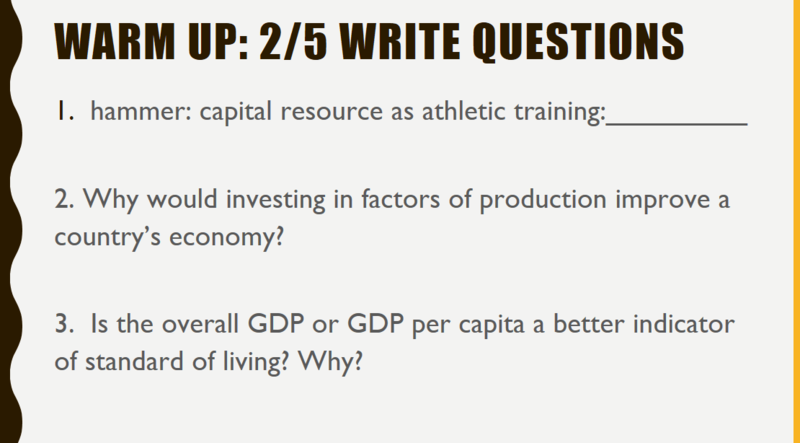 Warm Up: How does the economic system of a country impact it’s GDP? This entry was posted in AC social studies, General Social Studies on February 11, 2019 by alockhart. 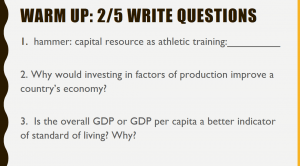 Warm Up: “How would the literacy rate (% of people who can read and write) impact a country’s GDP? Economics Cloze and create your own Cloze. This entry was posted in AC social studies on February 4, 2019 by alockhart. This entry was posted in General Social Studies on February 4, 2019 by alockhart.